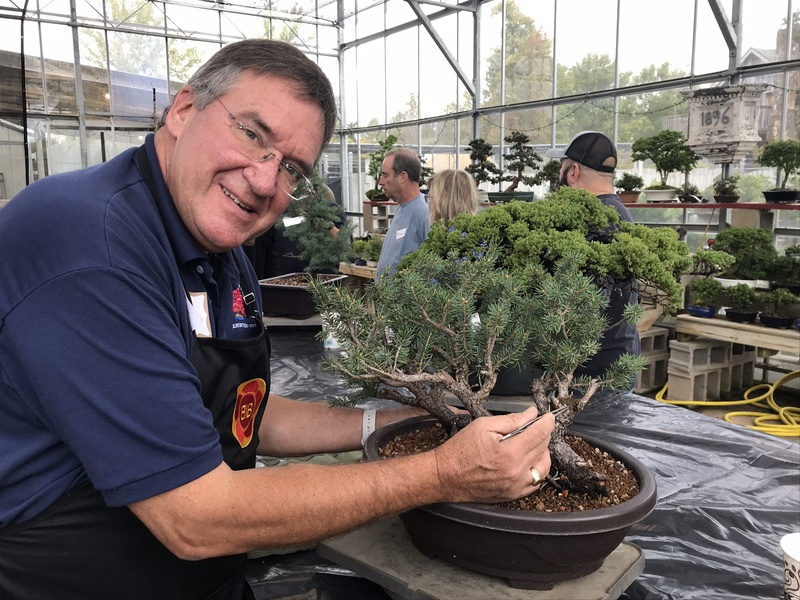 This is your opportunity to bring your tree or purchase a tree from PCBonsai, and be guided by Adair to specific professional styling and proper potting techniques. Your bonsai will then be on the road to becoming a specimen. One gallon of professional soil mix is included with additional available for purchase. We encourage use of your own tools. They are available for purchase or can be borrowed from PC Bonsai. Time allowed will be for one tree. Sign up for both classes for enhanced learning, or, if you have more than one tree or a very large one which needs additional attention. Adair has been studying bonsai care & styling techniques with Boon Manakitivipart in California for many years now, and will share his meticulous and extensive knowledge with you.